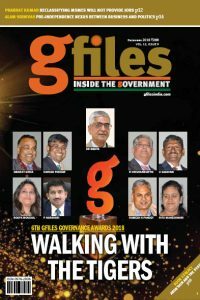 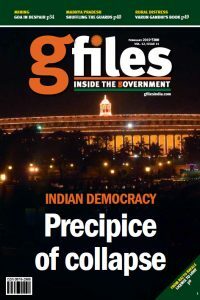 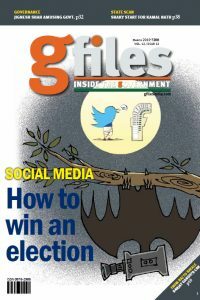 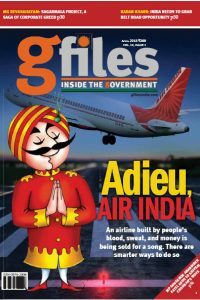 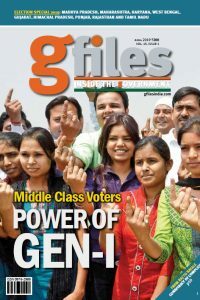 THIS issue of gfiles exposes the nexus of politicians, bankers and civil servants, all of whom are embedded in the scam reportedly implemented by Ravi Parthasarathy of IL&FS. 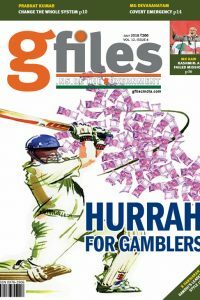 His story is one that is crafted by some of Mumbai’s financial wizards who have expertise in such scams. 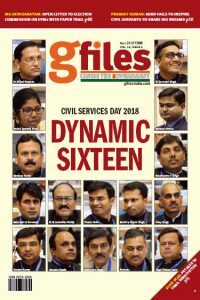 The other important story in this issue is on the deteriorating defence infrastructure as indicated by none other than BJP stalwart Dr Murli Manohar Joshi, Chairman of the Estimates Committee. 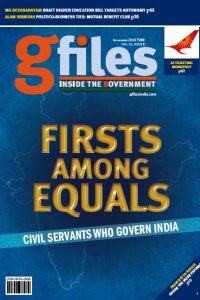 The concept of modern companies, or joint stock firms, whose shares are trade-able, is five centuries old. 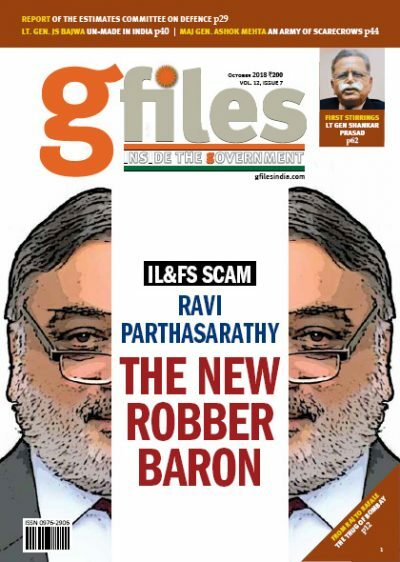 Corporate scams have since rocked managements, policy makers, regulators, investors and even nations. 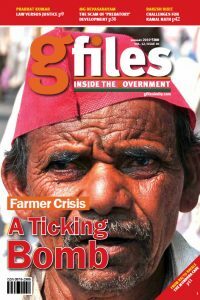 Sometimes, fortunately rarely, the contagion spreads globally—Great Depression (1930s) and the bailouts of American auto manufacturers in 2009. 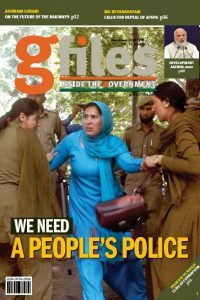 Yet, shockingly, the nature of the scandals remains the same. 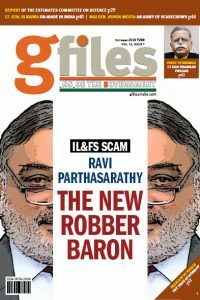 Change the individuals’ names, and those of the firms and countries, yet each case seems to possess similar ingredients.